Yes, it’s 2019. A fresh start, fresh ideas and for us, fresh fabrics! Just like everyone else, we’ve been considering what happened in 2018- the good, the bad, and the mediocre. We’re happy- Hermano has grown in a matter of months and we’re feeling good about future prospects, and we’re even more excited to involve you guys in our plans. So this brings us to the first blog post of 2019- and a reflection of our first 6 months as a business (yes, it’s only been six months!) In that time we’ve achieved a lot to be proud of! We’ve entered the high street market in JD Sports, we’ve built an online presence and we’ve begun to expand our online presence. But, of course, none of it could have been done with you all. So, for that reason, we’d like to extend a personal thanks from all of us here at #HermanoHQ. We realise that our customers are the driving force within our success and we’re excited to offer you more new, creative and exciting ideas for 2019. We’ve got new fabric, some new faces and of course- plenty of behind the scenes action that you won’t get to see elsewhere. So, in spirit of the new year, feel free to DM us your new years resolutions and motivations for 2019. 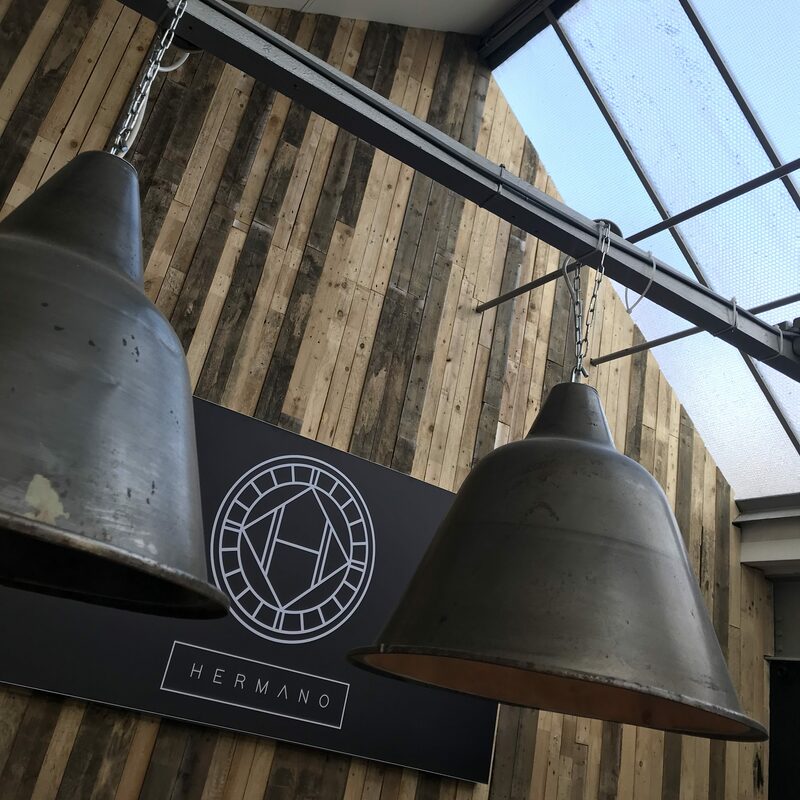 We’ll reward our favourites and remember to tag us and use the hashtag #HermanoHQ in your pictures for a chance to be featured on our instagram! We’re ready to enter 2019, together! Previous PostSnakes, Sleeves and Tigers: A Hermano Jungle Next PostHot Off The Press- How To Handle Our New Drops!